At Hume Hire, we pride ourselves on offering quality equipment, competitive rates and flexible earthmoving service. Whether you are looking for earthmoving equipment, transport equipment, demolition hire, haulage hire, temporary fencing or tool hire, we have the right solution for your project. Customer service is our top priority, so we do everything possible to ensure the hire process goes smoothly. Based in Albury, NSW, we also service the immediate area, while providing long-term rental to demolition contractors and other professionals in Wodonga, Wagga Wagga, Northern Victoria and Shepparton. Looking for earthmoving equipment with an operator? From a dingo digger to a 22-tonne excavator, we have the machinery you need and the experienced operators to run it. 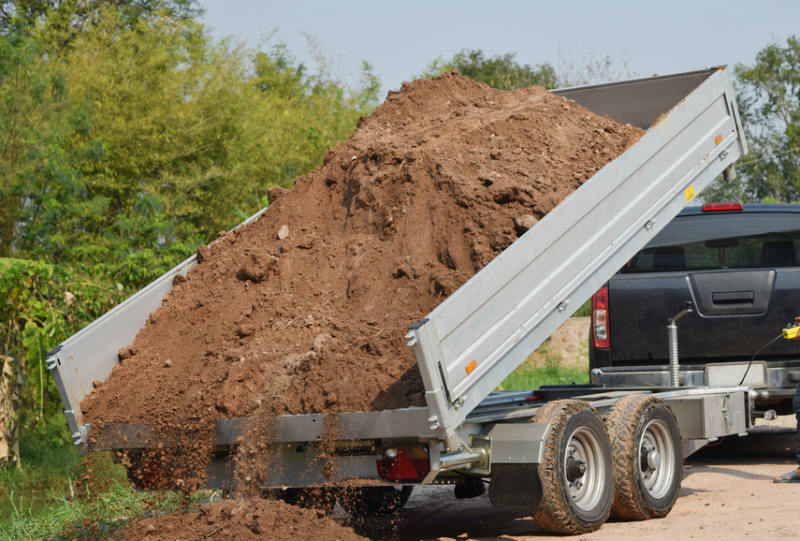 No matter the size of your project, from backyard level outs to site cuts and even landscaping, Hume Hire can do the job while providing high quality service. Want to operate the hire yourself? No problem. We’ll work with you to figure out what equipment will best fit your project. We also offer Auger hire and a wide selection of tools to demolition contractors and other project managers including demolition saws, pressure washers, laser levels, portable generators and concrete vibrators. When you hire one of our tippers, tankers and more, rest easy knowing all our transport vehicles are well-maintained and reliable. We take great care of our equipment, so it is always ready to handle any bulk haulage and heavy haulage job safely and at top performance. 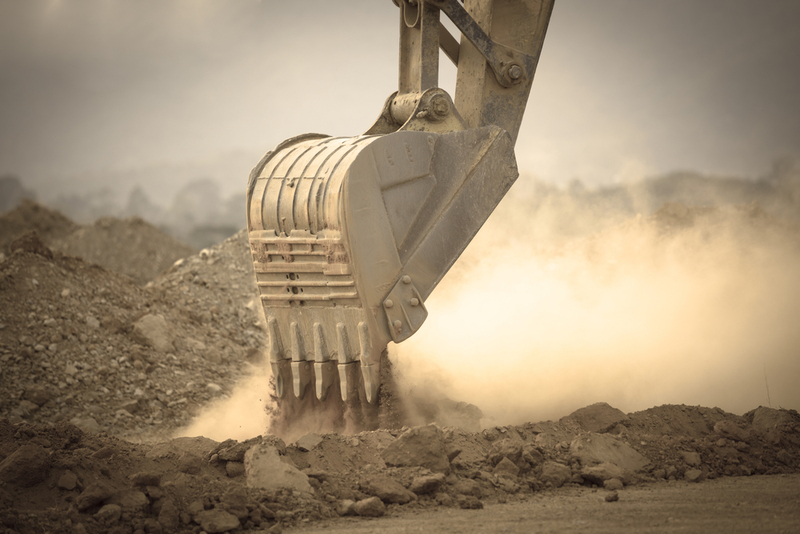 Whether you’re an individual tradesman or earthmoving contractor, we can help you get the job done. 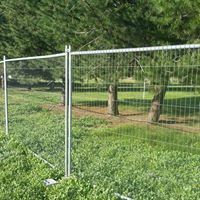 We offer a variety of temporary fencing options to meet a broad range of needs. Our fencing hire includes delivery and set-up, and we will take it down when coming back to retrieve it. We don’t charge registration fees, and cover a wide area, offering quality service to meet numerous project types and styles. Whether you’re an earthmoving contractor or taking on an individual project, you can have your equipment delivered right to your door. When you hire from us, you’ll receive modern equipment that is serviced regularly to ensure optimal working order. We have a huge range of earthmoving equipment, attachments and tools to choose from, all with flexible, friendly service where the customer always comes first. Contact us today to receive an obligation-free quote upon request, or for more information on the hire services we offer. We’re always happy to answer any questions you may have and to provide you with high-quality, dependable equipment for your project.